Showing results for tags '727'. Hi guys! 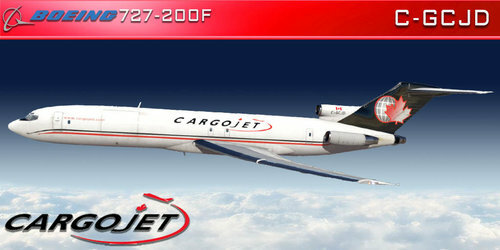 Post your livery requests for the FlyJSim 727 v3 series in this thread. 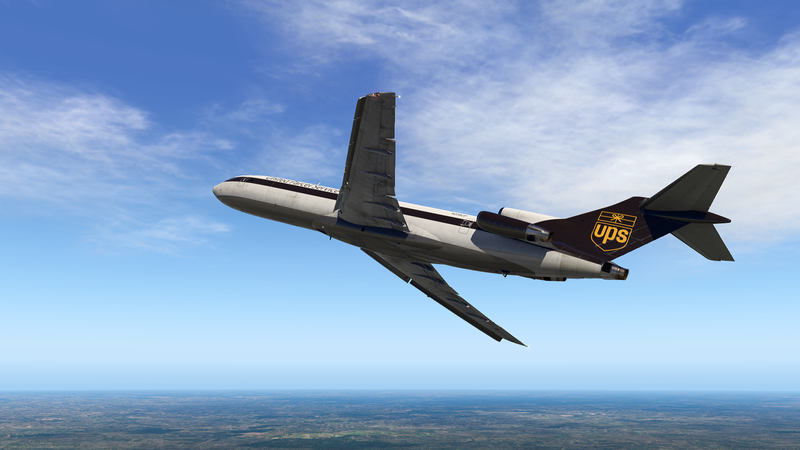 Please make sure you have reviewed the guidelines for requesting liveries to make sure that someone sees your request.